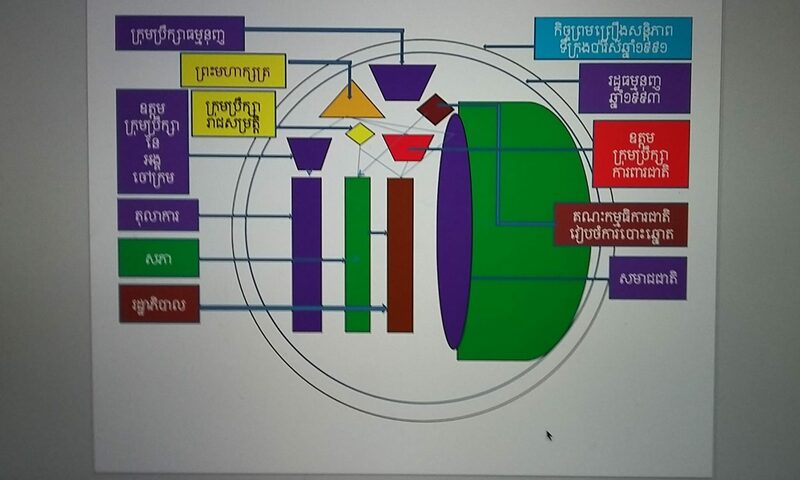 Otherwise, recent study by UNDP highly recommended the education system of Cambodia to focus on labor market-oriented approach; it has shown that 30,000 graduates each year have no skill compatible with labor market; human capital is poorly produced. On the other hand, Cambodia Daily reported that in Cambodia there are inflation of PhD holders. This tiny country has unbelievably having 2,000 PhD holders and many of them are just honorary PhDs and fraud PhDs. Observers and Phnom Penh Post 2011 reports have simultaneously reaffirmed about the exam corruption, leaked exam sheets and bribery happened in the exam rooms. Surprisingly, students collected money to bribe teachers/monitors in exam rooms to be able to copy the answers from texts or leaked answers openly. Asia Calling reported that corruption is ingrained in Cambodia education system. In the meantime, a study by a partnership between the UNDP and the BBC World Service Trust revealed that major Cambodian youths failed to pay attention with current Cambodian pressing issues. Statistics showed shared demography of youth bulk increases immensely. Their talents of those graduates are not ready for actual market environment. This video clip is produced by Tith Chandara deepening our understanding about the private tutoring which is analyzed as meager salary, cut off education fiscal budget and devastating the poor students in their school cultivation.